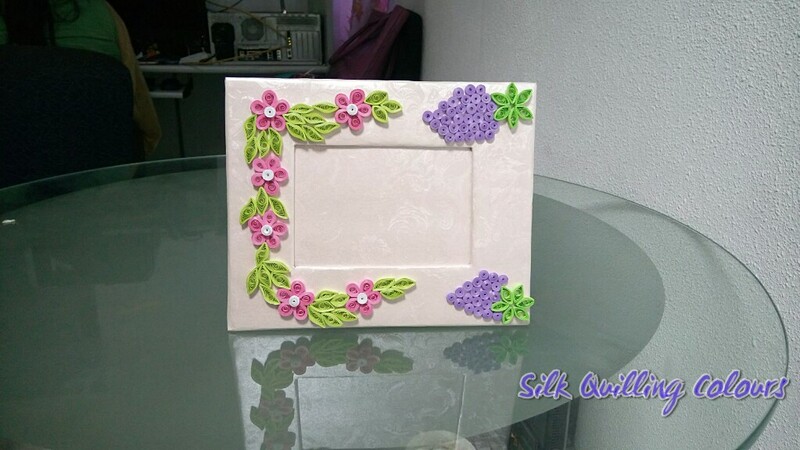 I love your quilling designs! They are very beautiful. Have an amazing day!